It began by Mike feeling a burden for missions. The burden grew over the next couple of years and Terese began to share the burden. God used missionary conferences at their church to really speak to them. 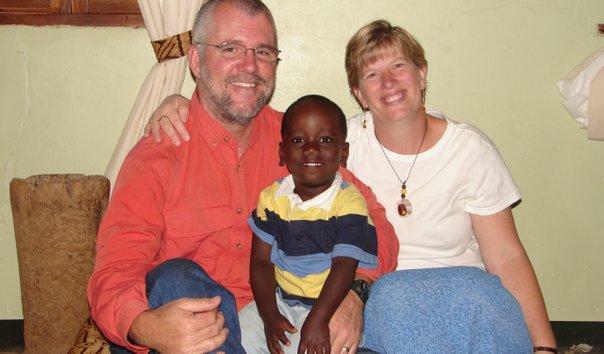 Mike and Terese decided to go on a short-term mission trip to Tanzania with their church. There they learned of the needs and the opportunities to serve in Tanzania. 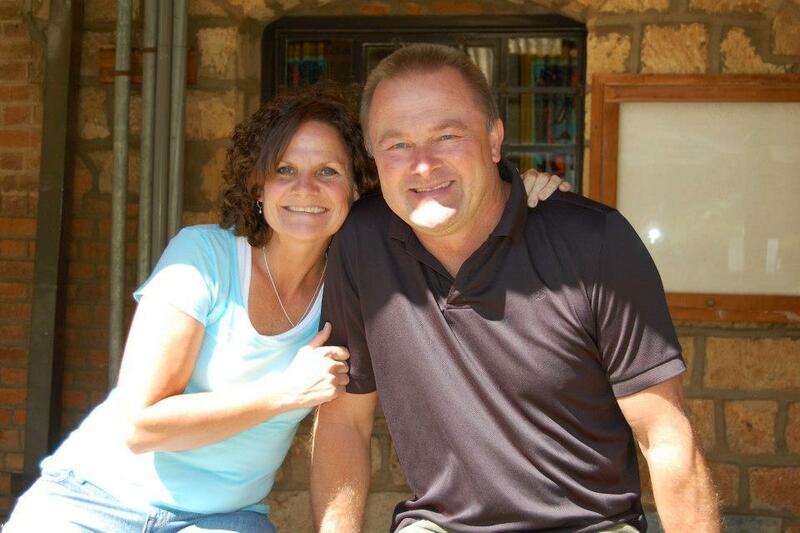 Upon returning and after much prayer and discussion, Mike and Terese applied to serve under GMI and are currently serving in the Rukwa Valley with a focus on children’s ministries. To learn more and donate to their ministry click here. 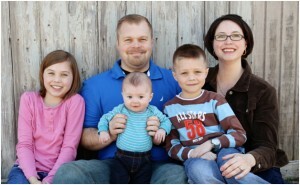 John and Naomi look forward to working alongside fellow missionaries and nationals in Tanzania, East Africa. God has given them a burden and a vision for a city in the northern area of Tanzania, a region where GMI does not yet have a missionary presence. Their plans are to begin church planting efforts, leadership development through discipleship, mentoring, educating, and any other ministries that they find to be effective in advancing God’s work in this area of the world. To learn and/or to donate to their ministry please click here. 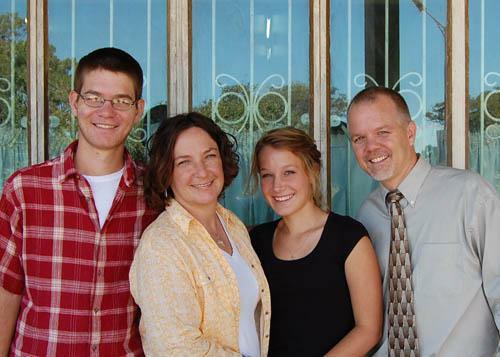 The Caraways returned to Tanzania in January 2006 as full-time missionaries and are involved in working in the areas of: organizational training, development, and assessment; financial training and implementation of good accountability systems; coordination of church and mission finances; and acting as a mission/church liaison to enhance communications. To learn more and donate to their ministry click here. 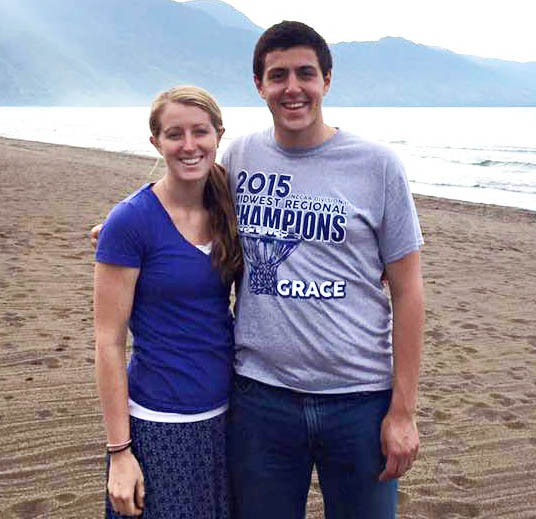 Soon after arriving in Mbeya, Cory was asked to teach a Bible study for a group of students at a nearby university. This has been something he has continued to do throughout their first term. He has also been active in teaching and equipping evangelists within the church. 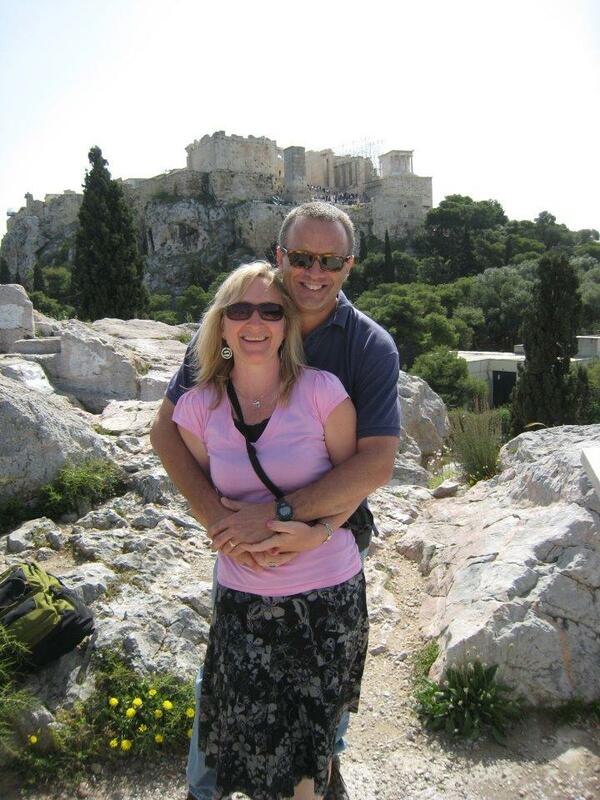 Both Cory and Kim have had an opportunity to minister to their fellow missionaries through hospitality. Kim has been homeschooling her children. Cory is currently developing a Bible-based Swahili correspondence course. The course will be centered on 33 New Testament lessons translated from English into Swahili for use throughout Tanzania. To see more and donate to their ministry click here. The work they are involved in is diverse and seeks to impact people from the Rukwa Valley both physically and spiritually. They started and established a vo-tech school which both educates and equips young Tanzanians in the fields of carpentry and sewing. There is an intense English training program, fish pond, aquaculture work, two tree nurseries with an emphasis on introducing new varieties of trees that impact the Valley’s farmers, water projects, weekly dental extraction clinics, and livestock improvement projects. They also established the only sunflower oil press in the Rukwa Valley. This press enables local farmers to produce their own cooking oil instead of importing it from abroad. All of the above-mentioned projects are to show the love of Christ to their Rukwa neighbors. To learn more and donate to their ministry click here. 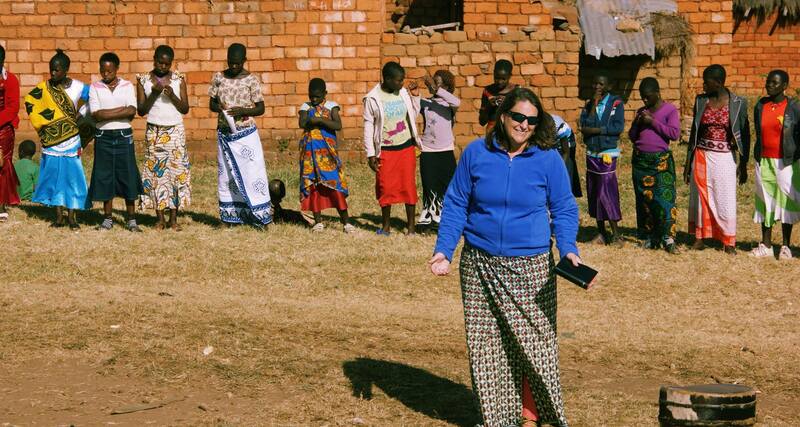 Brook is working with the GMI churches in Tanzania (around 70 churches) by helping them learn how to have healthy youth program and encouraging the youth to grow spiritually through camps, seminars, and conferences. She is working with a team of Tanzanian pastors training teachers for each church youth group and camp counselors, as well as encouraging abstinence programs and attending weddings. She also has been helping coordinate Worship Seminars, and taking part in several Student Bible Club activities. Visit her blog or visit her facebook page for updates. To see more and donate to her ministry click here. The Lord has led Steve and Barb to be involved in leadership training and to be involved at Tanzania Grace Bible Institute (TGBI). Barb teaches at TGBI and is involved in some medical ministries, she serves as adviser to TGBI’s Tanzanian school nurse as well as other women and children’s ministries. Their son, Trevor, attends Calvin College in Grand Rapids, MI and Stefanie is at Cornerstone University in Grand Rapids as well. Steve works regularly with the Tanzanian leadership in personal discipleship and is teaching classes on “stewardship” in the churches using the book he recently wrote. To see more and donate to their ministry click here.